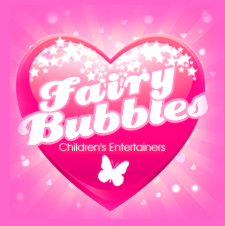 With over 5 years of entertaining Children and Families, Fairy Bubbles entertainments can provide a great range of activity's for Corporate Events. 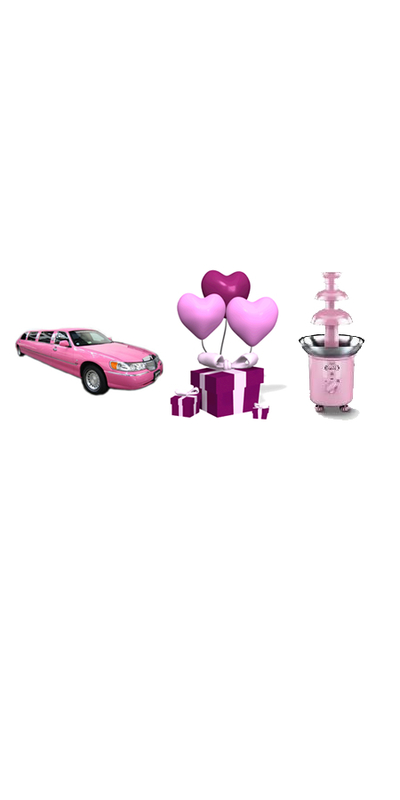 Ideal for Fundays, Store Openings, Promotions, Special Events, Schools and Charity's. For further information or to discuss your requirements please call us on 07776276515 or email.